Do you walk around the city with your head down paying more attention to how many likes your latest Instagram photo has than to your current concrete surroundings? Having a friend from Sydney down for the weekend that wants to go to all the trendiest places without looking too, like, “mainstream”? Keep hearing travelers marvel at the architecture of Federation Square and exclaim at the graffiti down Hosier Lane as you’re walking to Flinders Street Station, but never bothered to check it out because you didn’t want to be in the same category as the tourists with their cameras working overtime and the bumbags that are simply a crime? 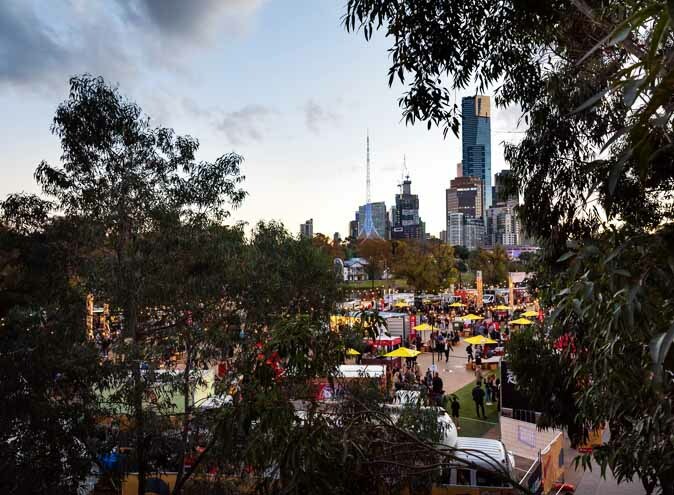 Now’s your chance to explore the best Melbourne has to offer with our picks of the places that are so Melbourne, they’re basically eating a meat pie covered in tomato sauce during a Friday night game of footy and fare-evading the Yarra Tram ‘police’ like a pro, but aren’t as obvious as, I don’t know, let’s say the Eureka Tower. Now, please don’t shoot us for including this but believe it or not, the Royal Botanic Gardens are one of Melbourne’s best kept secrets. Or they would be if they weren’t practically in the heart of the CBD. Hold on, let me explain. The Royal Botanic Gardens has landed itself a bit of a reputation as being too ‘common’ as a result of being splashed across every glossy tourist magazine and advertised on every what’s-new-in-Melbourne website since the dawn of time. However, this place is a must-see if you’re looking to impress an out-of-stater with your insider knowledge of the coolest places to go. Bear with me. Don’t let the thousands of people [slight exaggeration? You decide] running around its edges instead of actually walking through, convince you that these gardens aren’t the perfect place for a picnic or a casual stroll amongst the vegetation and wildlife. 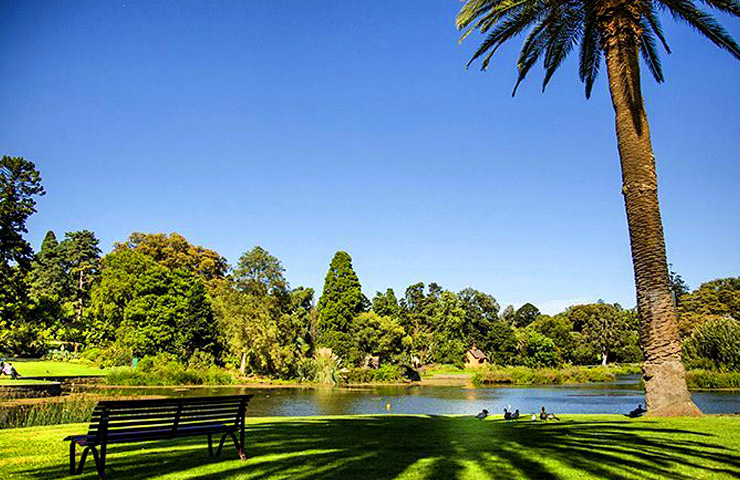 Boasting sweeping lawns, pristine lakes and eye-catching trees that need to be seen to be believed, the Royal Botanic Gardens offers a range of activities including an Aboriginal Heritage Walk, a Moonlight Cinema [in the warmer months] and Punting on the Lake. If you’ve lived in Melbourne your whole life and think you’ve seen it all, I’m telling you, you haven’t. Gone are the days where graffiti was a rebellious way to pass time for teenagers who wanted to cause trouble, or those who thought illegally tagging everything with their initials or ‘street signs’ was the coolest thing since sliced bread. 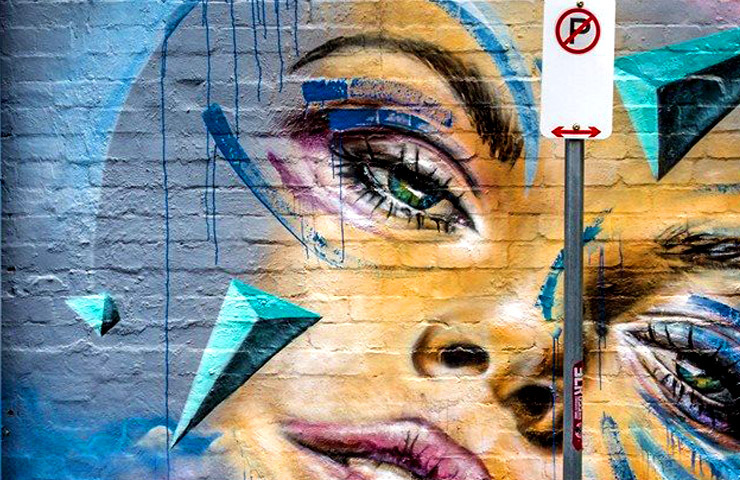 These days, graffiti has moved into a new phase where councils are actually commissioning artists to create designs that will attract people to the area. *Hint* That’s you. No, no, no I’m not talking about the tourist-populated Hosier Lane when I suggest that looking at and admiring graffiti is something that all Melburnians need to have done at least once in their life. What I’m referring to instead are the other host of laneways and streets that receive little credit for their artistic beauty and explosive colours. One of these laneways is Rose Street in Melbourne’s eclectic suburb of Fitzroy. Rose Street, including the Rose Street car park, is home to hundreds of designs more weird and wonderful than the next. Take a stroll past the colourful depictions and get drawn to the intricate details that cover any and every free space. Perhaps you could even ponder why whenever you’ve tried to create anything that remotely resembles art, it belongs in the bin and not on public display. No? Just us? 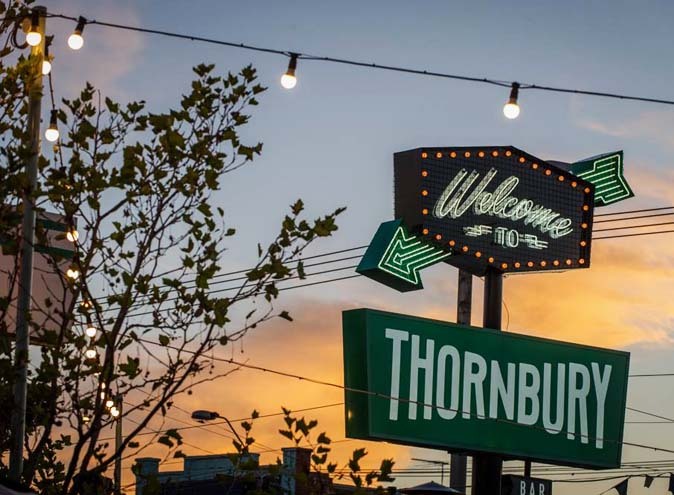 Want a true Melbourne experience? 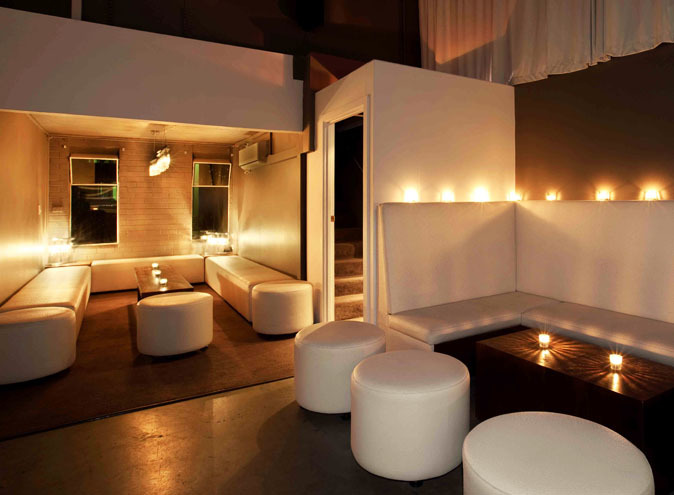 Naked for Satan is the place to go if you feel like viewing the city and its surrounding suburbs from above, with an open sky terrace equipped with its very own bar [count us in] and an even cooler name, Naked in the Sky. 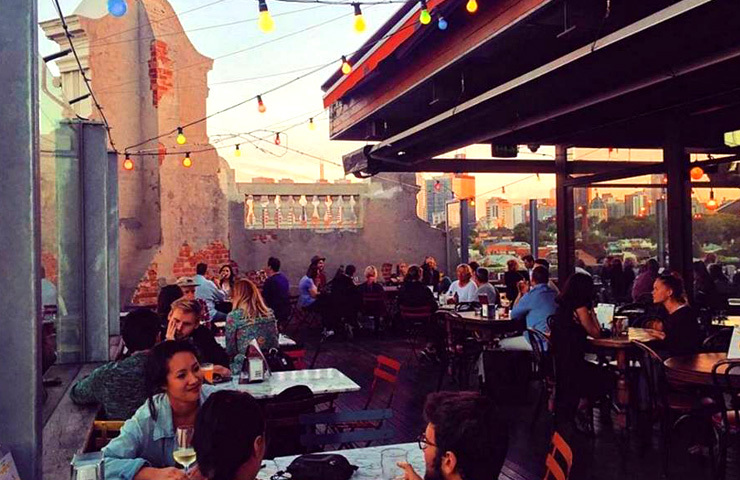 Floating over Fitzroy, this bar will most definitely encourage you to have a great time and even though it’s usually bursting with people, it is worth the journey north for the atmosphere alone. Oh, and for the alcohol. Bursting with over a dozen beers on tap and an extensive range of imported and in-house infused vodka, this place will have you bouncing off the walls and yelling “the sky’s the limit” whilst trying to convince those around you that a fourth shot at 3 o’clock in the afternoon is a good idea. The queue to get upstairs will also have you feeling like a true Melburnian, or if you are already, will make you wonder why you put yourself through it, especially in the summer months when the air is hot and sticky. But, nothing says hydration like a glass of Chardonnay. 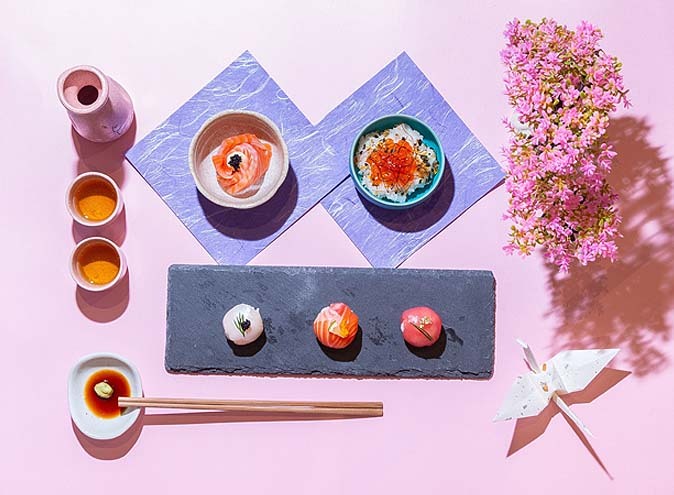 We really are spoilt for choice when it comes to food in Melbourne but you haven’t fully appreciated our extensive culinary menu, or will ever fully fit in, until you’ve scoffed down eight dumplings and proclaim, “Omg I’m so full” before going on to eat another 26. And the best place to do that is at Dumplings Plus. While you try to figure out how something so cheap can taste so good, relax in a fast-paced atmosphere where you can watch your dumplings as they go through every stage of their life, from casually observing the ingredients being stirred together to eagerly tracking their progress to your table through the hoards of people all doing the same thing. 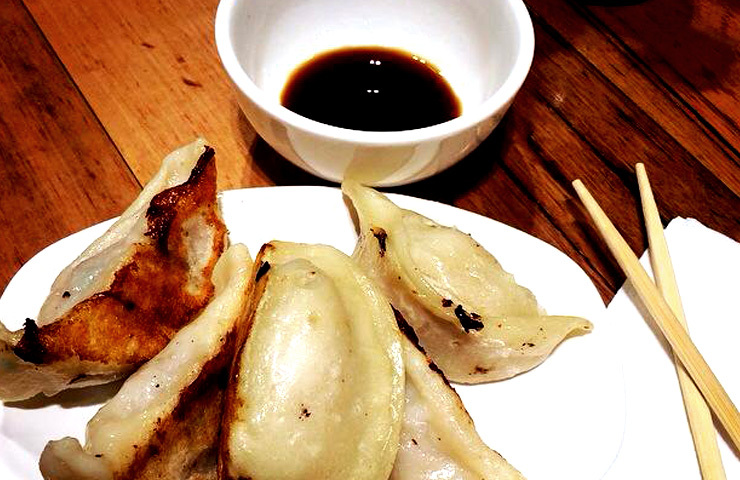 Let the bright lights along Swanston Street – or Google maps – guide you there and be sure to try the prawn and chive dumplings, along with the barbecue pork buns to ensure you’re eating like a true local. We give this restaurant an A plus. See what we did there? Are you a moviegoer that wants to watch more than just your typical Jennifer Aniston rom-com? Getting sick of the prequels, the sequels, the spin offs and the franchises? Then Cinema Nova might just be the perfect place for you. 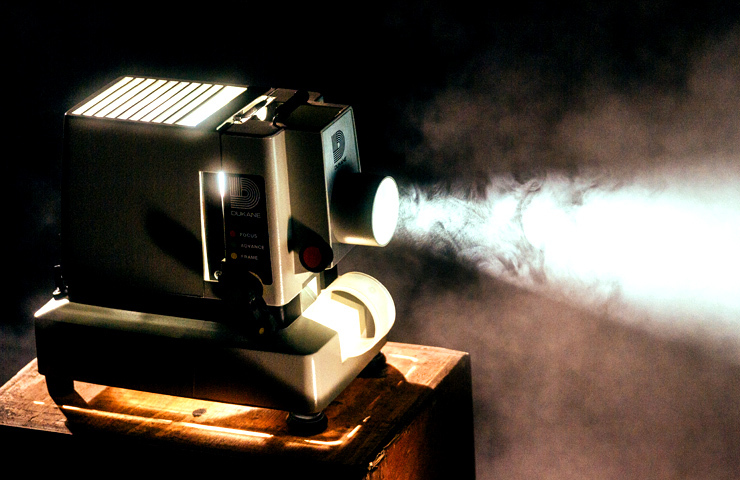 Established in 1992, Cinema Nova is an independent cinema that shows the best quality Australian and International Arthouse and independent films, as well as ‘mainstream’ films, ensuring that there is a little something for everyone. With more choice of film than the movie theatre floor has popcorn, you won’t ever run out of things to watch. Put that together with the fact that it’s conveniently located on the perfect street to give your stomach the Italian feast it deserves and we might just be booking our one-way ticket to heaven, or in this case, Carlton. You are also fully licensed to spill…..drinks everywhere because this cinema serves alcoholic beverages that can be taken into the movie session with you. Although, try to keep that to a minimum. They even have house made choc-tops. Do we have to say more? When you think of markets does your mind instantly see you running towards the Queen Victoria Market with your wallet open and stomach ready? Does it then need a minute to settle itself down before thinking of the Camberwell Market where there’s always treasures to be found and maybe just a little too much trash? Well stop, because the market your mind should be thinking of, and then tell your hands to grab the car keys and drive towards, is the South Melbourne Market. While the Queen Vic Market sees thousands of tourists a day, this market is a favourite among inner city locals and has everything you could ever want with stalls that sell fresh food [hello cronuts] and drinks, as well as quirky little knick-knacks that will go beautifully with that-other-thing-you-didn’t-need-but-couldn’t-resist-buying-the-last-time-you-were-here and your very healthy ‘treat yo self’ attitude. 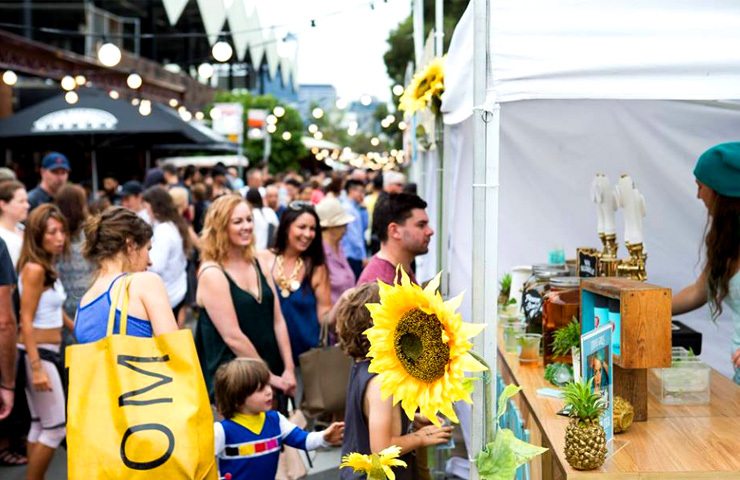 Supporting local farmers and producers, the South Melbourne Market really is a foodie’s paradise with coffee stalls that will make even the toughest caffeine ‘connoisseur’, equipped with the typical arts degree and man bun, impressed.